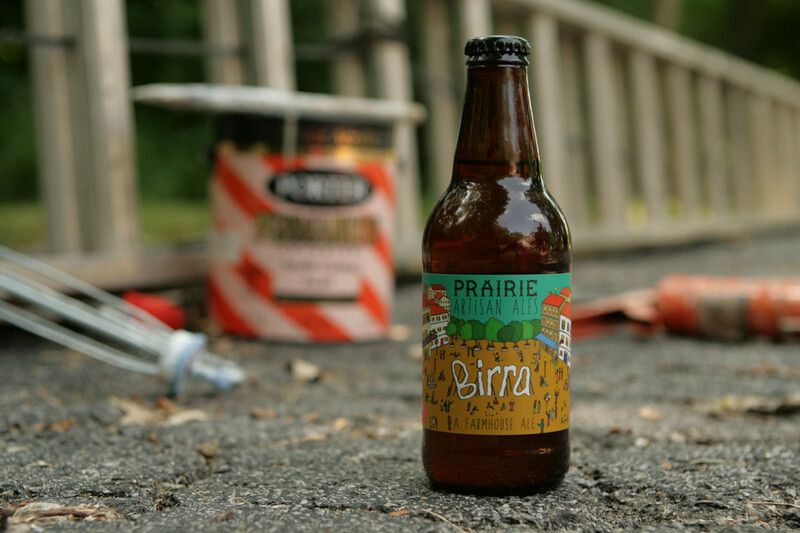 Birra is … moody (in a good way). The flavors that are contained within this hazy orange-yellow liquid are difficult to fully describe. 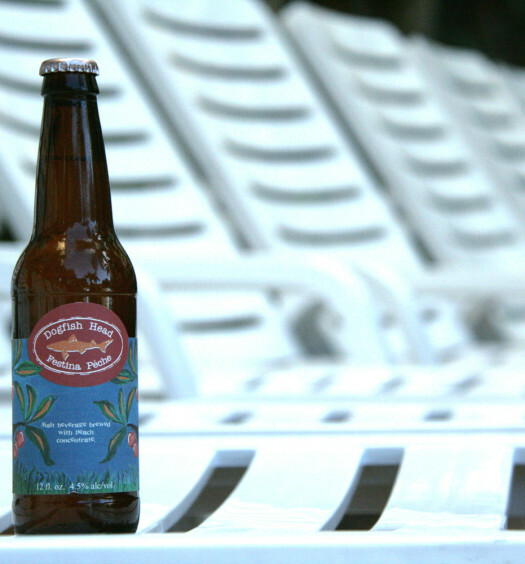 The nose detects strong notes of sweet banana, peach, and yeast. However, tasting discloses flavors that are not always consistent. Initially, an unexpected tartness overwhelms the senses. After adapting, a sweetness is noticeable with some additional spices. 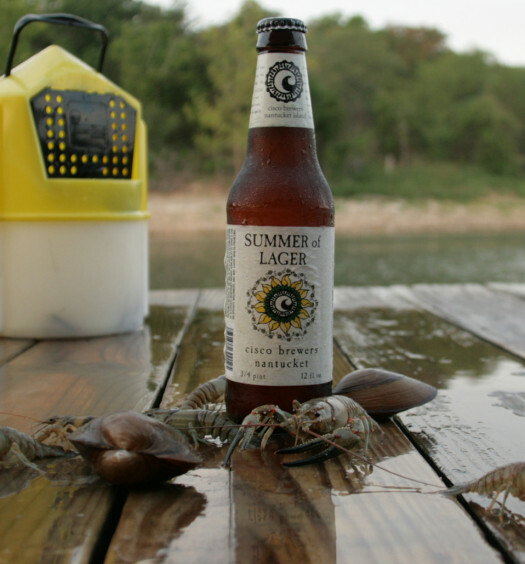 The medium bodied summer farmhouse ale eventually comes to a dry finish, but not without a little adventure. 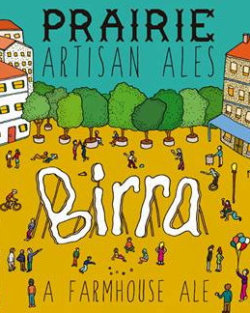 Birra is highly recommended for those that like a little of the unpredictable, yet crave a well crafted refreshing summer beer.